And Jhene Aiko caught up with fellow Rihanna. 23. 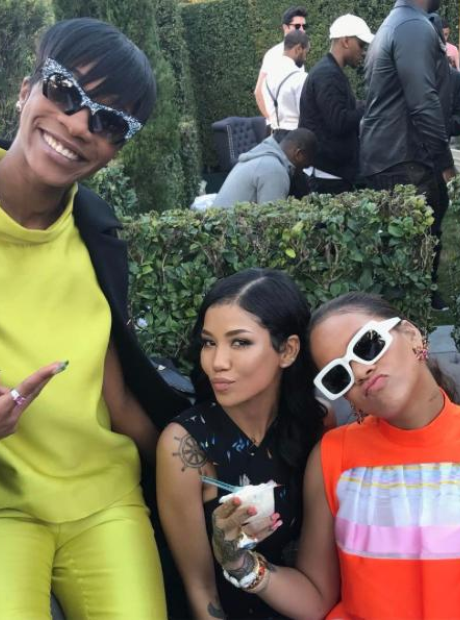 And Jhene Aiko caught up with fellow Rihanna.